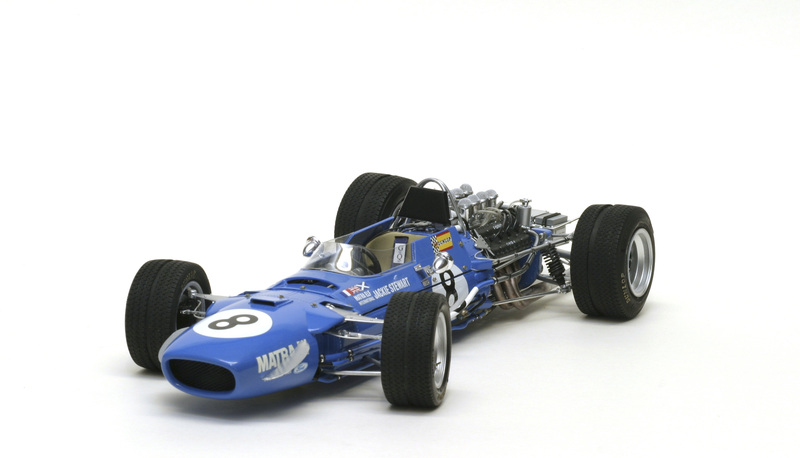 Built in 2000, this model represents the Matra MS10 which was Ken Tyrrell’s answer to a tricky question – how to provide the recent BRM star a suitable car to go with the engine he had ordered for 1968, enabling Ken to break out in Formula One. 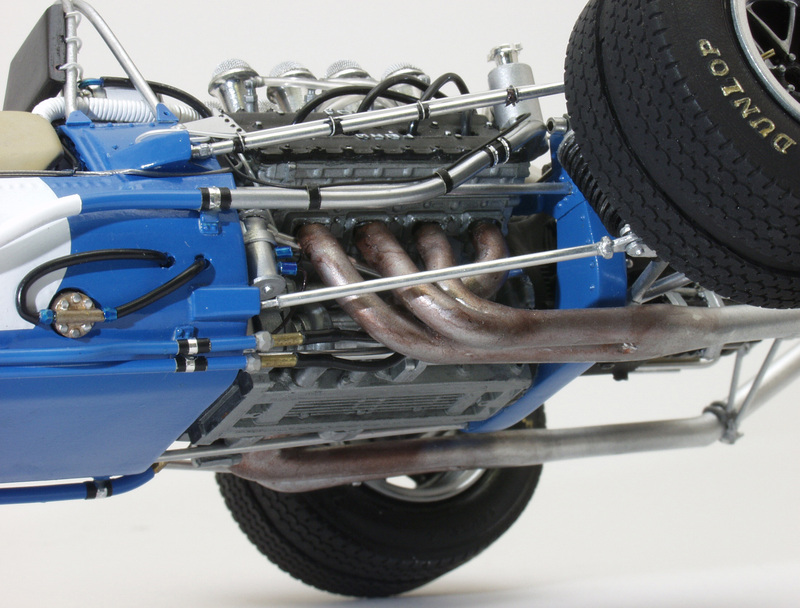 Matra agreed to supply a chassis suitable for the Cosworth DFV powerplant, recently made available after its enormous potential showed in the 1967 Lotus 49. The French aerospace origins of this Grand Prix car made for a beautifully engineered monocoque and suspension with modifications being made exclusively for Ken Tyrrell’s Matra Elf International team. The simplicity of the Cosworth DFV in terms of its running and maintenance meant that Tyrrell’s team were far more effective than the simultaneously run Equipe Matra Elf using the all-French equivalent MS11 sporting the Matra V12 engine for Jean-Pierre Beltoise to drive. Stewart won in Holland, Germany and at watkins Glen, ultimately missing out on the Drivers’ Title to Graham Hill in a Lotus 49B. Beltoise however, did bring glory to France as runner up to Stewart at Zandvoort (Dutch GP), however little else of note, apart from the V12’s spine-tingling debut at Monaco. This model was built in the year 2000 and represents one of my early more significant ‘conversions’. 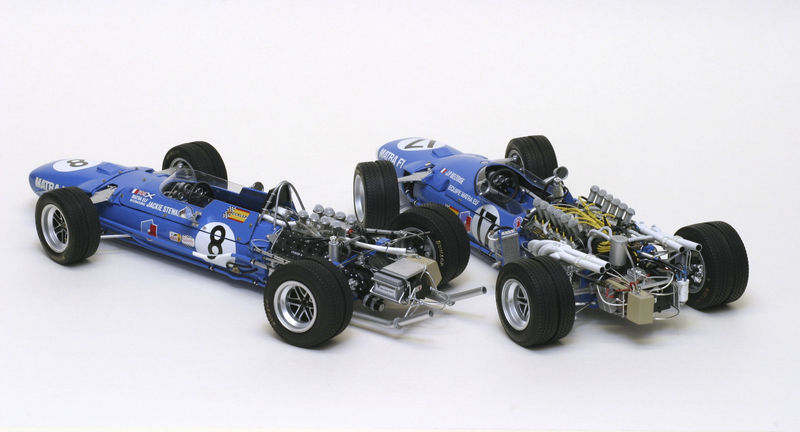 I took a Tamiya 1/12 Matra MS11 model (rescued wreck from unknown source) and ‘weighed-up’ in my mind how it could be transformed into the 1968 Ken Tyrrell-run car, the MS10. I then acquired a set of LAT photographs at some expense and continued the imaginary project until I was sure it was just a question of increasing the rearward length of the monocoque, modifying the cockpit surround & nose cone a little, then detailing the cockpit as per Jackie Stewart (seatbelts etc) and finally applying the British powerplant and running gear, namely the Cosworth DFV with Hewland transaxle. A new set of decals came via some computer work and a jet-printer. I had a visit from Neil Davies, former Tyrrell works manager and we thrashed-out some finer points, direct from a primary source as it were. Producing monocoque and bodywork changes were a joy to interpret, although I appreciate only from careful scaling via LAT photographs. I was not in a position to see an actual car and didn’t even know of one at that time. Next, to rescue a nice example of a DFV engine, produce a subframe for the rear suspension and bring together a neat collection of distinctly MS10 ancillaries around the gearbox etc. I took a set of wheels/tyres from an MS11 model, split the tyres and inserted flat rubber centrally to mimic the hand-cut central tread used at Zandvoort in 1968. Finally to bring all the elements together, apply Richard H’s recommended colour (Holts Ford Monza Blue) and set about and place the decals. I was really pleased with the result and am still very proud of it. A more complete article with photographs appears in the SMI magazine (Vol 33, Issue 384, March 2003) and the PDF above gives access to the text only (final magazine presentation, SMI copyright). As a footnote, it was at the Goodwood Festival of Speed 2006 that MS10 appeared for the first time. Unfortunately, I and the French speaking mechanics experienced communication blockade until I brought out my photos of the MS10 model, which served as a sort of International language. Immediately, animated enthusiasm erupted and the English speaking French owner Bruno P was called over from out of the large crowd around the car and we were able to enjoy MS10 fully. Never have I met such an owner dedicated to period preservation as Bruno (as opposed to modern compromise with excess updated ‘good ideas’ which detract from period reality) and we have remained good friends since that day. I was invited to France and made the trip to the Matra factory within weeks, studying MS10, MS11 and two MS80 chassis – absolutely marvellous. Thank you for your enquiry. Without seeing your sources, it’s very difficult to be certain about this without reference to an expert, of which there is only one in the world that I know of. 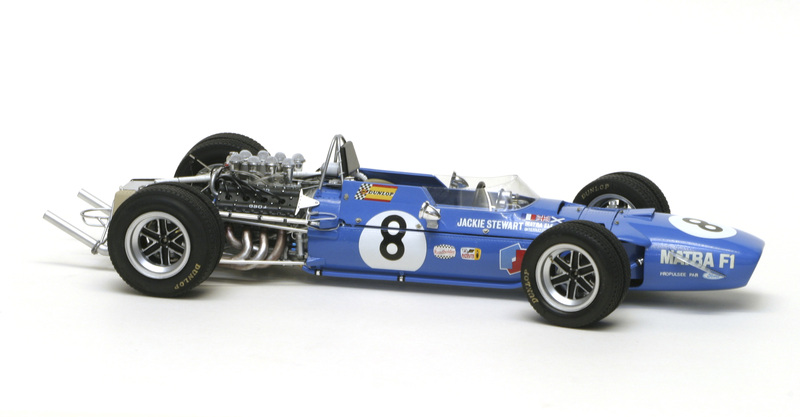 In my opinion having looked at the very few pictures of the car at Monaco in 1968, there are no Ferodo stickers placed on the car at that event. Model makers have placed a windscreen sticker on either side of the driver at this event but I don’t see this in race/practice photos. 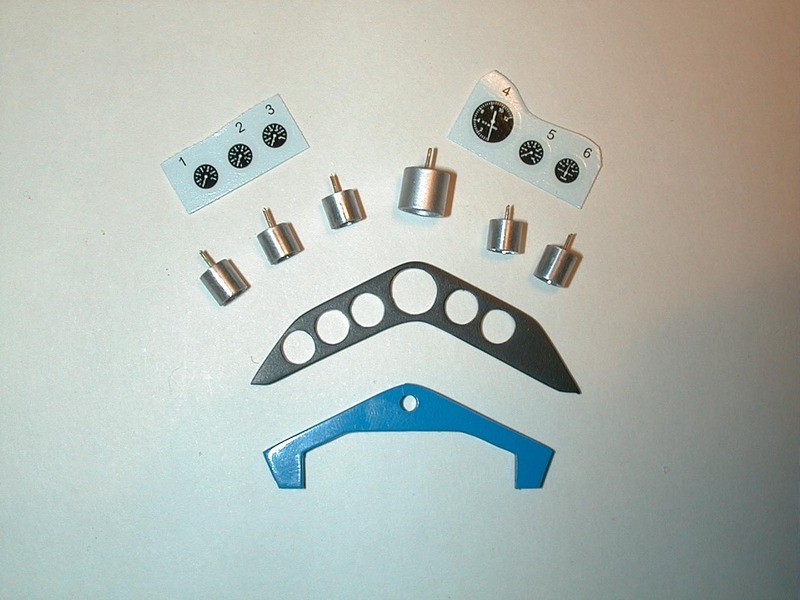 If present, they would be green with white lettering I believe. As for the sticker with the two chequered flags either side of a racing helmet possibly, I believe this represents one of two forms of Autolite logo re spark plugs; again, I don’t recall seeing this sticker on the car at Monaco although one would like to think it would probably have had some form of spark plug advertising either the early form or the later one, but I’ve not seen it in the photos I’ve seen. 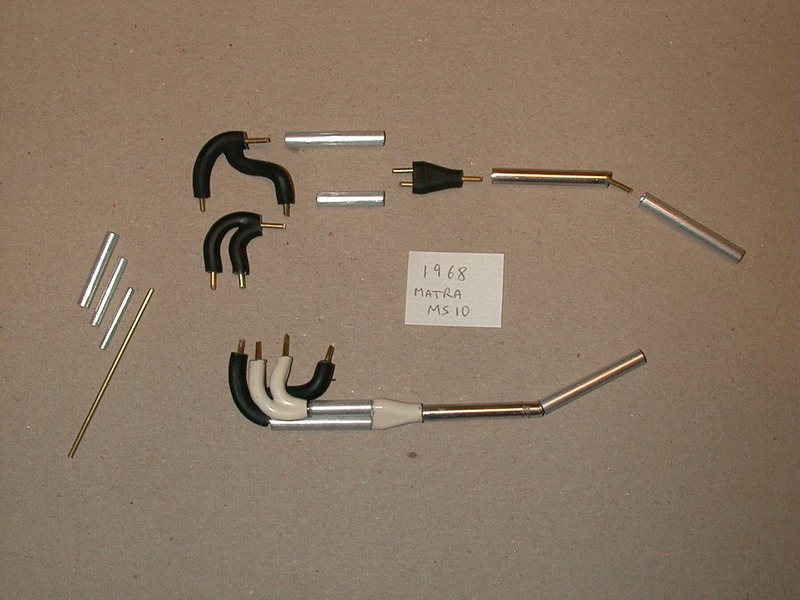 On the models I have produced representing the Dutch GP, the MS10 has what I believe to be the later form of the Autolite sticker and there is a small Ferodo brake sticker on the lower outside of the oil cooler on the left side of MS11. The SEV MARCHAL sticker also features chequered flag elements as do the Roadholder and Dunlop stickers. On these cars, the various supporting companies supplying consumables, provided vinyl stickers to be applied where they could by mutual agreement no doubt, albeit as prominently as possible. Decals on the Tamiya sheet have been improved on re-issues (Cartograf) and I have supplemented mine with some hand-cut efforts and some jet-printed items on white decal carrier, however only relating to those used at the 1968 Dutch GP. Only some teams employed sign-writers in this era, notably McLaren and Lotus and possibly Tyrrell during the next five years, but in 1968 as far as I know, it was stickers that were generally applied especially as the supplying companies could vary from race to race. However, I wouldn’t be surprised if the main unchanging identification on the car such as MATRA and related team identification lettering could have been sign-written too. 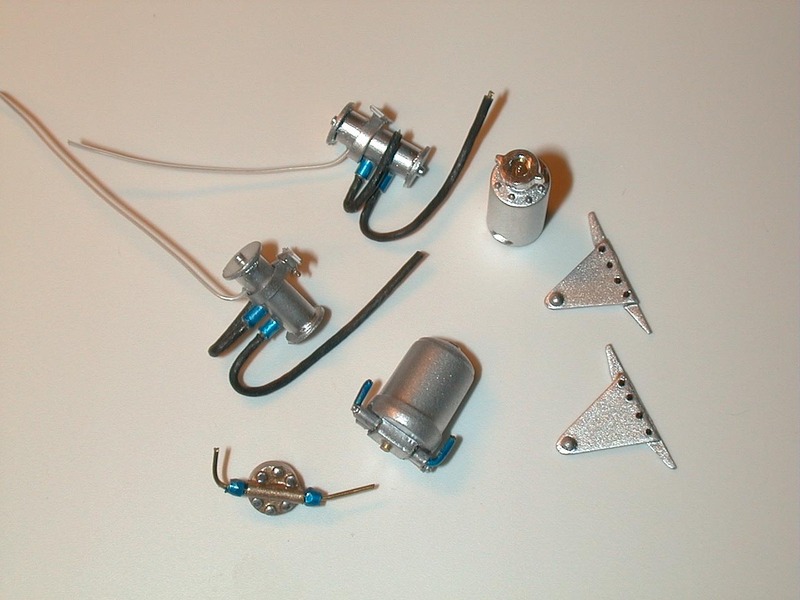 Thanks for your letter and I’m impressed with all your models, I had no idea you had made so many. I dread to think the amount of hours you have spent making them.